Shakey’s Philippines has announced that they opened a new store in Los Baños. Yoshinoya Indonesia opened a new store. 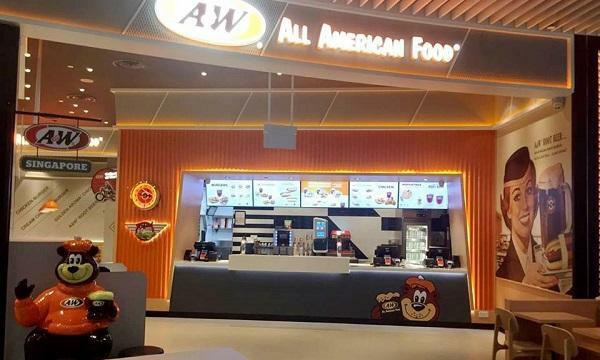 A&W Thailand introduced their new Spicy Glazed Chicken. Chicking India unveiled a new addition to their menu. 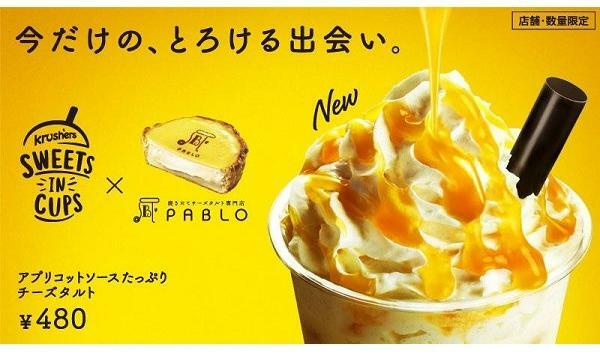 KFC Japan revealed a new Krushers flavour. JCo Donuts & Coffee Singapore introduced a new donut flavour. Gelatissimo Bangladesh launched their sugar-free flavours. McDonald’s Singapore brought back their Scrambled Egg burger. Domino’s Singapore has launched a campaign where they are giving away a trip for two to New York City. Bonchon Philippines introduced a promo where kids can eat free.